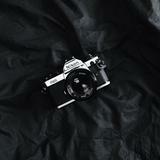 snapsp2p Awesome seller, great workmanship and highly recommended!! Thanks for your kind words. Really appreciated. Thank you again. Appreciate the opportunity to make you the trays. 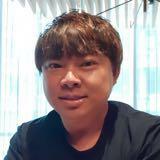 louiscmy Great and professional artist! 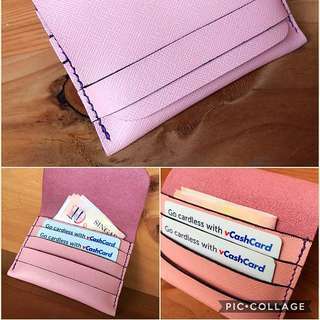 Custom made wallet to my dimensions! Very professional look and feel as well! 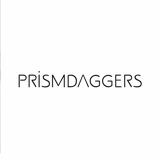 Quality product and craftsmanship! Thanks for the detail work! Will deal again! Thank you for your kind words and the trust you placed in me. 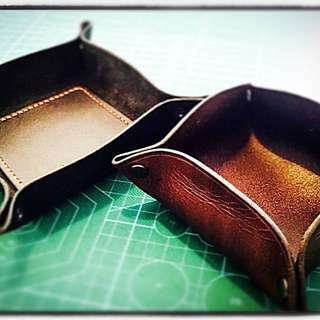 My instagram account ampersand_leathercraft is where you'll find my past and current products. Cheers. Thank you for your kind words and also for the coffee. Enjoyed chatting with you. Cheers. 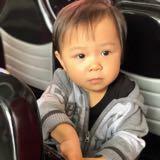 @vincentlim7 is on Carousell - Follow to stay updated! U.S. 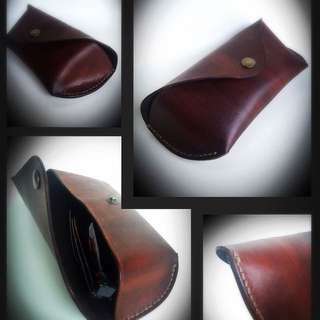 Postal Bag HANDCRAFTED Full Grain Leather. 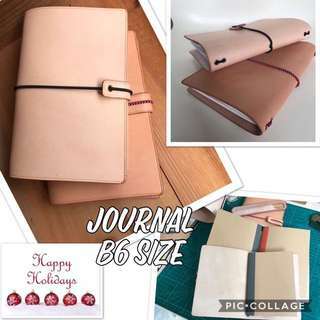 B6 Midori inspired Leather travellers notebook. 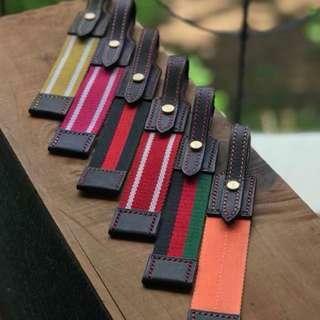 100% handmade Hand dyed and cut Vegetable Tanned leather. Saddle stitched Hand burnished n finished. Quality threads Holds up to 40 name cards. Made to order customization available. Call or whatsapp 96156928 to deal. Thanks. 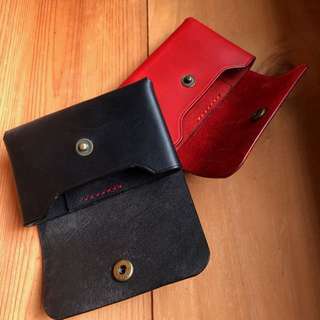 100% handcrafted leather wallets. 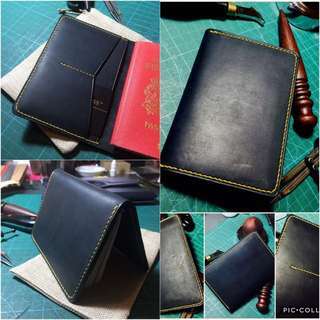 Using vegetable Tanned leather Saddle stitched by hand. Quality threads. Customization/made to order is available. 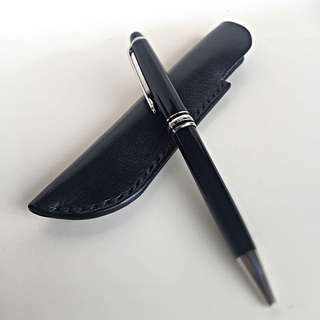 Choice of leather and threads. Call or whatsapp 96156928 to purchase. 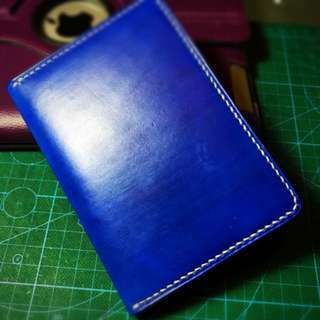 A handcrafted Italian veg tan leather passport holder in Royal blue. Trimmed with Quality poly thread. Made entirely by hand. 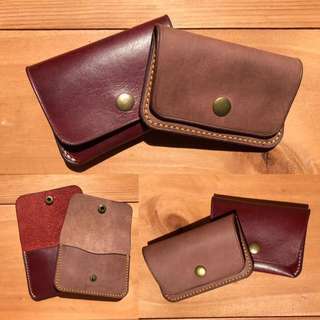 Hand cut, dyed, saddle stitched with hand burnished edges. Call or WhatsApp 96156928 to deal. 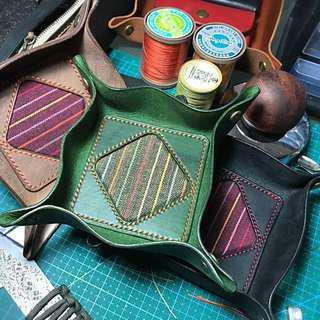 100%hand made. 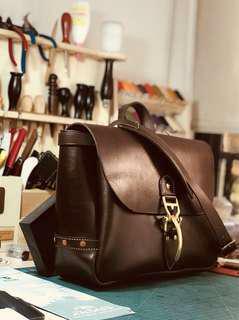 Italian vegetable tanned leather Saddle stitched. Hand burnished edges. Call or whatsapp 96156928 to deal. 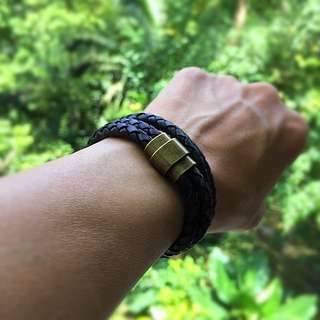 Black mens bracelet for sale. 38cm end to end. Brass magnetic clasp. Call SMS or whatsapp me at 96156928. Thanks. 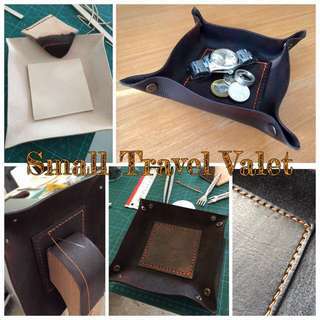 Handcrafted Leather Travel Valets. Choose Square Or Round. 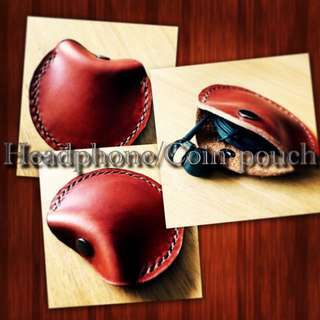 Handcrafted 100% leather headphone/coin case. Item is hand cut and stitched by me using top quality materials. Size: Round 8cm diameter. Call, Whatsapp or SMS 96156928 to deal. Price is firm. Thanks. 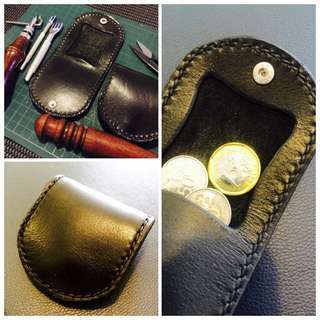 Handcrafted 100% leather coin pouch. Item is hand cut and stitched by me using top quality materials. 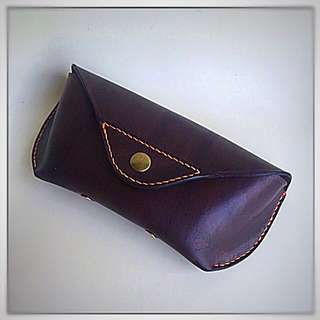 Size: Approx: 7.5cm X 7.5cm when closed. Call or SMS 96156928 to deal. Price is firm. Thanks. 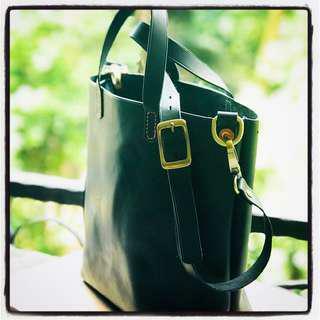 A handmade ladies veg tanned leather tote bag. Totally handstitched and finished. All solid brass hardware. Comes with removable nylon bag organiser insert. Size. Approximately H25cm X W30cm XD12cm Call or WhatsApp 96156928 to deal. Thanks for looking. 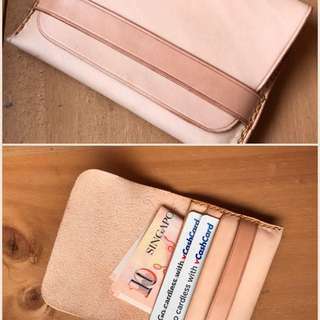 Hand Made Pink Safiano Leather Card/money Holder. 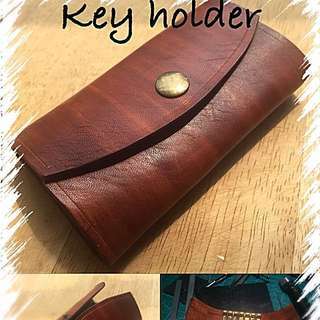 100%hand made. Pink Safiano leather. (Prada). Saddle stitched. Call or whatsapp 96156928 to deal.